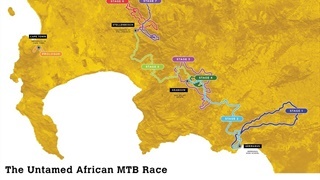 What does a former champion– with a choice of any components available – ride at the 700 kilometre Cape Epic 2019? 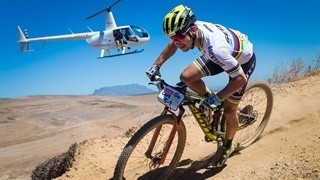 The world’s most famous – and arduous – mountain bike stage race is hosted in the Western Cape each March and even the best prepared riders hope their bikes will gift them an advantage at the Cape Epic. Only one cycling company also markets a mountain bike named the Epic. 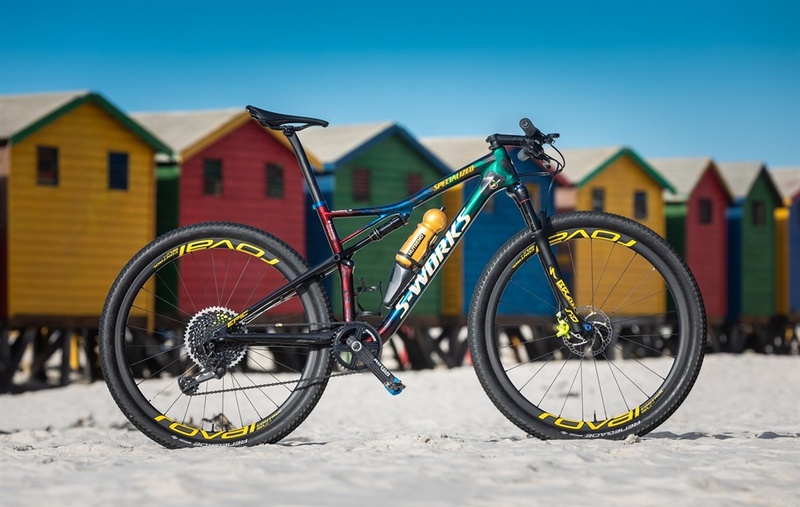 Produced by Californian brand, Specialized, the Epic is a dedicated stage racing machine, which made us wonder: what does the best version of a Specialized Epic at the Cape Epic look like? Answering that question is a build Specialized have done for their star athlete at this year’s Cape Epic, Czech rider Jaroslav Kulhavy, who won the race in 2013 and 2015. The bikes Specialized build for him are spared no expense and feature the very best components. For this year’s event Kulhavy will be riding the very latest Specialized Epic S-Works frame, with suspension by RockShox. 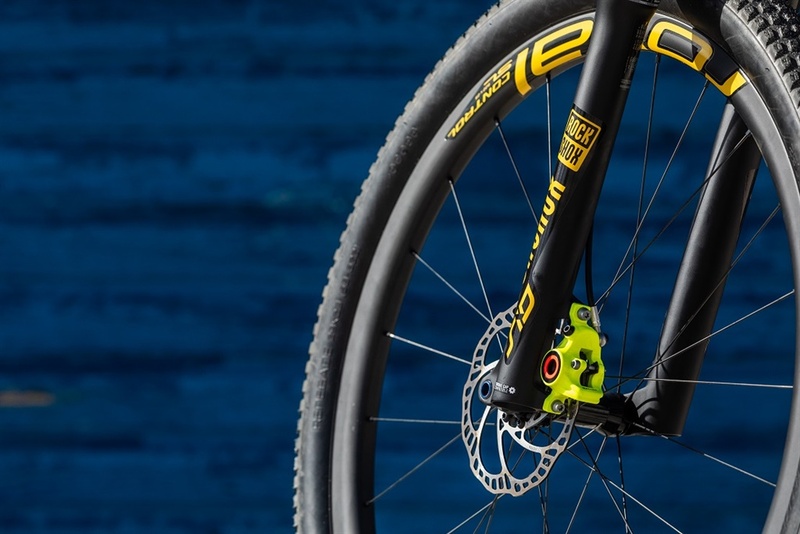 The front fork is a 100mm travel RockShox SID, balanced by a rear shock of similar travel. 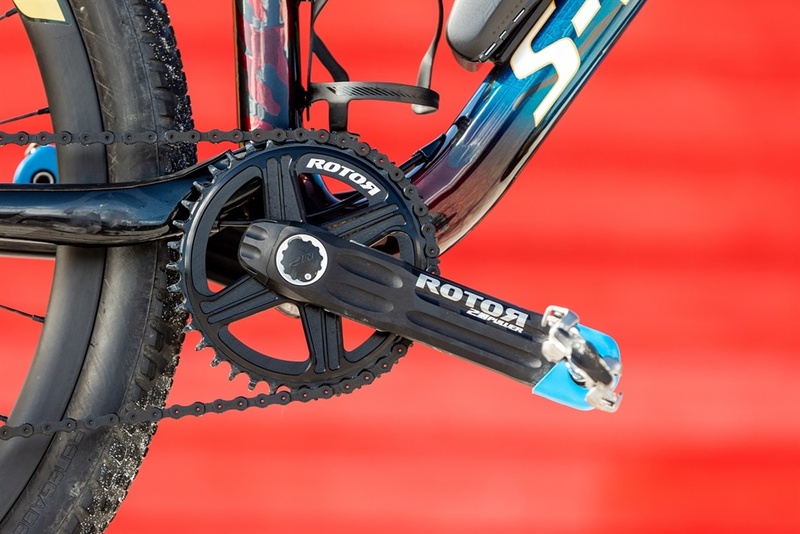 Both Kulhavy’s fore and aft suspension components feature Specialized’s BRAIN technology, which keeps the suspension rigid, to enable optimal power transfer. When the wheels start rolling over bumpy or technical terrain, the fork and rear shock automatically unlock and start functioning to absorb the terrain Jaroslav is racing over. Helping the big Czech rider, who is 1.87 metres tall, roll along are Specialized Roval Control SL carbon wheels, with the brand’s Renegade tyres, 2.1-inch in width and moulded with a reinforced sidewall – to provide optimal puncture protection. 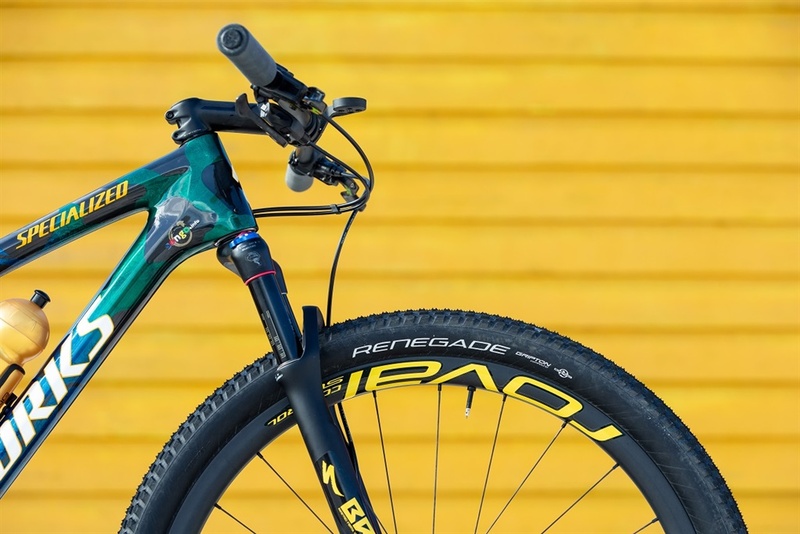 Slowing down Jaroslav’s Specialized Epic are brakes from German supplier, Magura, and keeping him in the most powerful position when climbing, is a 110mm length stem, featuring an unusual 17-degree downward angle to keep the front wheel lifting on extreme uphill gradients. Helping Jaroslav steer through the technical singletrack bits of the race is a 700mm width Specialized S-Works carbon handlebar. The total build cost is R140,000 and weight is quoted as ‘between 10.5- and 11kg’. 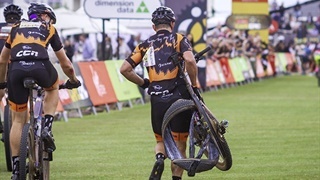 Kulhavy’s ride is inarguably the most epic bike of its type at this year’s Cape Epic, and best of all: you can bid to take ownership of it when the race ends.